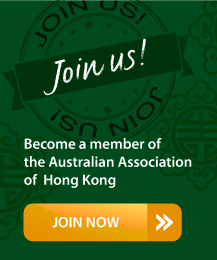 The Australian Consulate-General provides a variety of services for Australian residents and visitors in Hong Kong and Macau, including issuing passports, some notarial services, and providing support and assistance to Australians in need. The Australian government also offers a travel advice and registration service for Australians living or travelling overseas. Smartraveller allows you to check travel and advice and conditions in countries to which you intend to travel. It also allows you to register your travel to help the government assist you in the event of an emergency.